This needs to be said. No veterinarian is in it for the money. I repeat: NO veterinarian is in it for the money. We become veterinarians because we love animals, and science, and we want to help creatures in need. 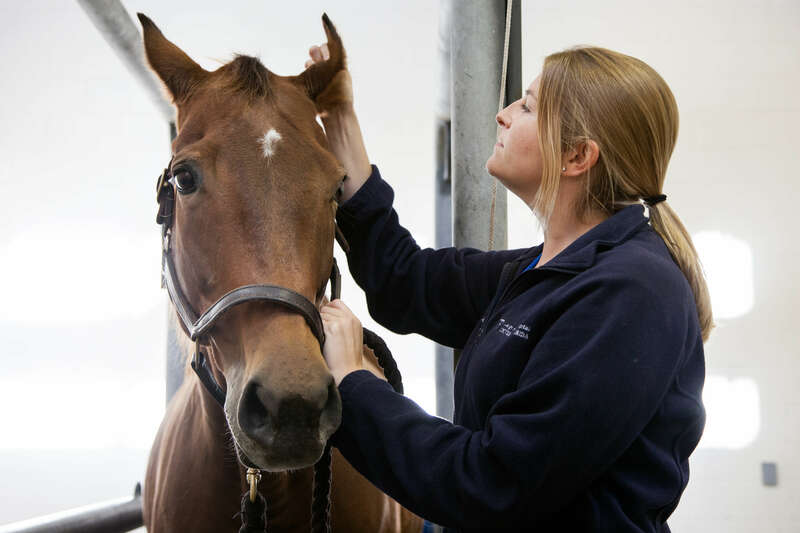 With an average starting salary of $67,000/year and an average student loan burden of over $162,113, veterinarians are paid the least of any comparable medical professional. Doctors, dentists, pharmacists, and even nurses earn considerably more than veterinarians. My veterinary education (four years of college, two years of post-baccalaureate classes and four years of veterinary school) cost close to a half a million dollars. You read that right. Couple this with the costs of running a business with multiple receptionists, highly trained and qualified technicians, expensive medical equipment such as an x-ray machine (which can costs hundreds of thousands of dollars), laboratory equipment such as blood machines and microscopes, surgical lasers, an ultrasound machine, a high-speed dental drill, necessary pharmaceuticals, and computers with specialized veterinary software and it easy to understand that there is significant overhead for veterinary practices. The cost of veterinary care is the elephant in the room with every appointment I see. Every client has different financial circumstances, and different philosophies about how much to spend for their pets. Thus, every appointment and every client interaction presents a different challenge in navigating what the client can afford. It is just as stressful for veterinarians to discuss the cost of veterinary care as it is for our clients, if not more so. 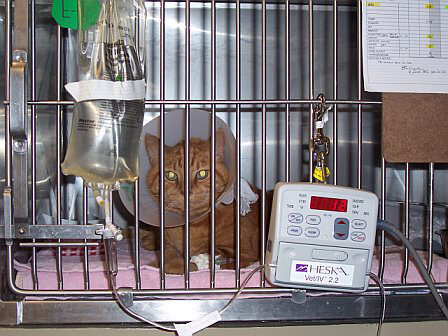 Veterinarians are devoted to helping animals, and it can be emotionally challenging for us when basic lifesaving or pain-relieving treatments are declined because they cannot be afforded. We hate talking about money, and wish we could do everything possible for every pet regardless of financial circumstances. Many pet owners have “sticker shock” when told that a series of blood tests may cost close to $200, or a several day hospitalization may cost $1,500, or a necessary surgery is $4,000. 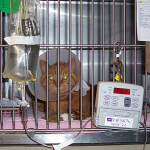 For better or for worse, comparable medical care for ourselves costs many times what is charged for veterinary care. As Americans, we are not used to seeing the actual costs of our own health care, since we have insurance and thus are only acquainted with the cost of monthly premiums and co-pays. When my son was born six years ago, my uncomplicated c-section cost $30,000. (I know this because my insurance company sent me a full bill detailing the entire costs of my hospital stay; my co-pay for all of the care my son and I received was $500 of that $30,000.) A comparable c-section surgery for a dog would probably cost $2,000 at your primary veterinarian’s hospital. Despite the rising cost of veterinary care, veterinarians’ salaries have not risen at all and in some areas have declined. The AVMA recently published an article revealing that veterinarians graduating today will have a negative return on investment (ROI) for their veterinary educations. 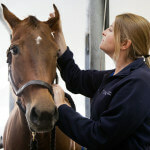 Meaning, with the average amount of student debt a veterinarian must take on, and the expected low salary earned (often around $60,000 annually), veterinarians are not ever expected to earn enough to be profitable for themselves. Depressing, isn’t it? So where does that leave us? The best advice I can give pet owners is to anticipate that their cat and/or dog will cost money. According to the ASPCA, the average cat costs approximately $1,000 yearly and the average dog costs $1,500 yearly (these figures include food, basic veterinary care, toys, treats, and other necessary accessories. These figures do not account for grooming, boarding or major medical expenditures such as a dental cleaning or cruciate repair surgery.) One major hospitalization or surgery for your pet, often an unexpected and stressful event, can cost several thousand dollars. Ideally, pet owners should have a “puppy savings” account, where a certain amount of funds are automatically deposited each month that are devoted just for Fido’s care. 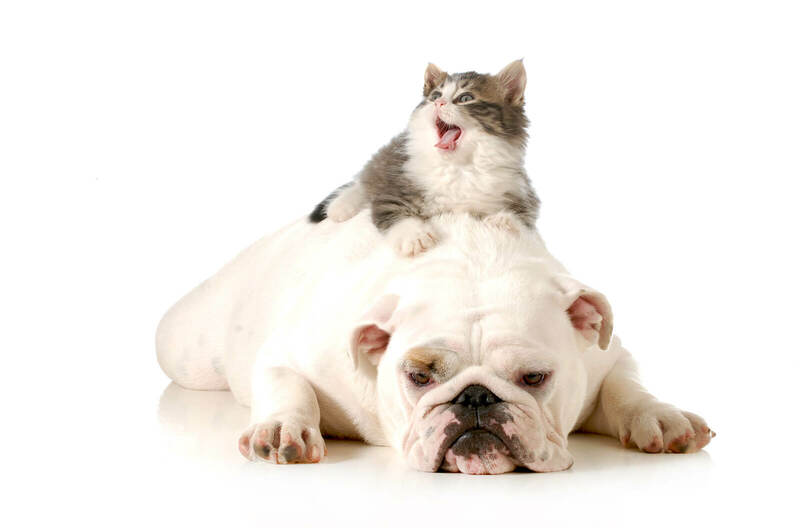 Another alternative to defray veterinary costs is pet insurance. 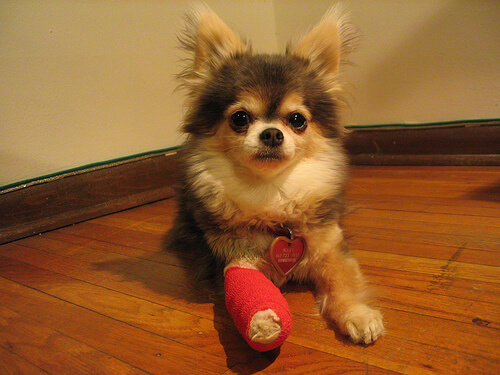 There are a huge number of pet insurance plans out there, and they are absolutely not one size fits all. Some plans cover wellness care such as annual examinations, vaccinations, dental cleanings and heartworm prevention. Other plans are really only for “catastrophes” such as a cruciate repair surgery or hospitalization for pancreatitis. 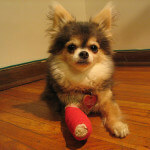 I do think pet insurance is a reasonable option for most owners, with some significant caveats. 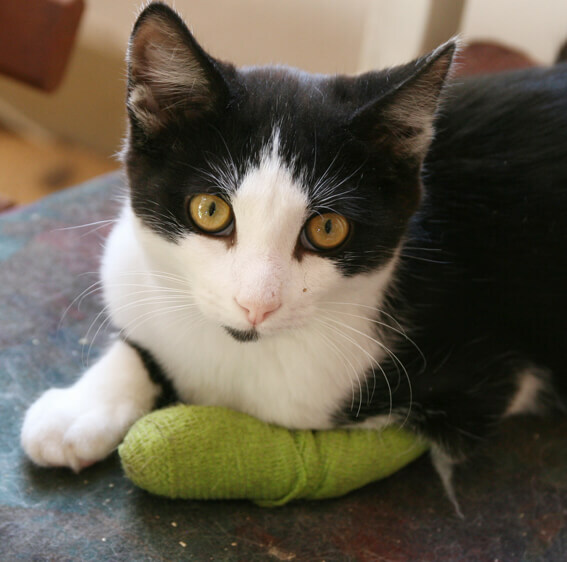 One, enroll your pet when they are young and healthy; every insurance policy likes to exclude pre-existing conditions, and pet insurance is no exception to this. Two, read all of the fine print. Certain congenital or breed-related diseases may not be covered. Three, expect some reimbursement for your veterinary costs, but not 100% reimbursement. 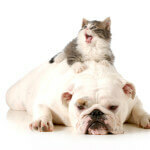 There will still be out-of-pocket expenses for pet owners with insurance, but they are often significantly less! 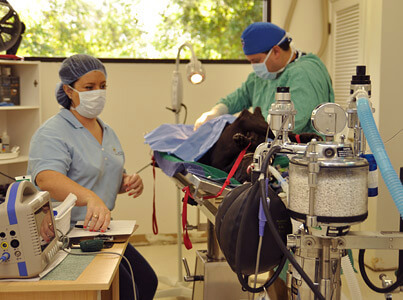 Veterinarians are accustomed to tailoring diagnostic and treatment plans to the financial needs of our clients. 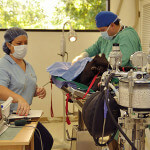 It is our ethical and legal imperative to offer the best treatment plan for your pet (I usually call this “Plan A”.) Sometimes Plan A is too expensive, so we consider Plan B or even Plan C. We work with clients daily to ensure they can afford the care we provide; estimates are created, payment plans are offered and free services are given more than the average client ever realizes. Did you ever notice that we sometimes trim Fluffy’s nails or perform a “hygenic shave” on Fido’s rear end without charging you for our services? We do this because we know your pet needs it and it’s a simple act of goodwill. We spend hours on the phone every week, talking with clients and specialists about cases. We research cases in journals, textbooks and online. We communicate via email with clients, providing updates on hospitalized cases and bloodwork results. Veterinarians do this because we care, and we want the very best for our patients, even though we never charge a cent for these valuable services. It pains me deeply when I see posts on Facebook, read articles on the web, or overhear conversations at t-ball practice about exorbitant veterinary costs. Knowing that the average veterinarian is paid a very small fraction of human physicians and dentists (despite having the same level of professional training) makes these complaints all the harder to hear. The public expectation seems, somehow, that veterinarians should be expected to donate all of our time, and the time of our over-worked, under-paid and highly talented staff. I wish I could treat every animal for free. However, if I did this, my doors would not stay open and there would be no veterinary hospital to operate on Fido when he has a sock lodged in his duodenum, or to diagnose Fluffy’s hyperthyroidism which has caused her to lose four pounds in the last year, or to help grieving clients say goodbye to their beloved geriatric pets.